The commemoration of Saint Abraham, patriarch and father of all believers, who, since the Lord was calling him, went froth from the city of Ur of the Chaldeans, his home land, and wandered through the land promised by God to him and to his seed. He manfiested his complete faith in God when, hoping against hope, he did not refrain from offering in sacrifice his only-begotten son Isaac, given by the Lord to him, an old man, from his sterile wife. 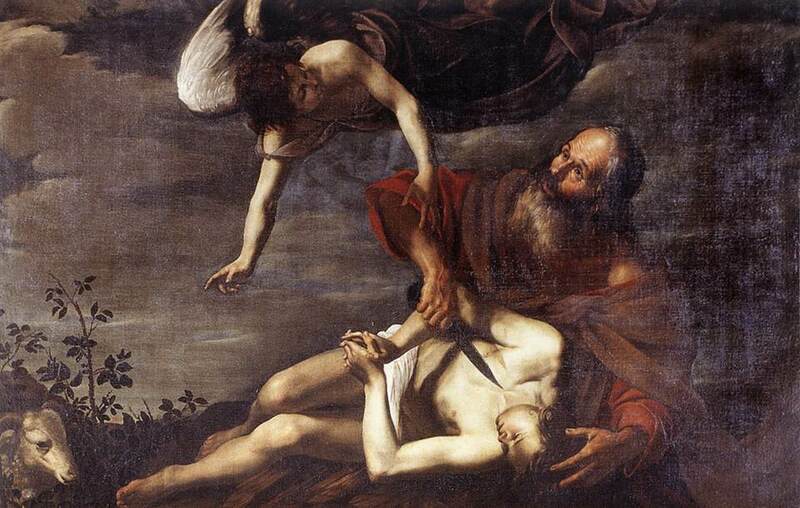 For the Fathers, Abraham is a great “type” or foreshadowing figure. Some, such as St. Ambrose (+397) for example, and St. Jerome (+420) took his journey from Ur to the Promised Land to exemplify the journey of purification necessary for union with God. For Origen, his obedience in offering up Isaac as faith in the resurrection. Others see Abraham and Isaac, ascending the hill for the sacrifice, as, together, a foreshadowing of Christ the Priest who is also Victim. A propos the limbo debate, the “bosom of Abraham” is considered sometimes as an intermediate place between heaven and hell where the just are consoled while awaiting the final resurrection (this is what Tertullian thought) or the refuge of eternal peace (Ambrose, De obitu Valent. 72). This entry was posted in Saints: Stories & Symbols and tagged Abraham. Bookmark the permalink. How many Latin Church parishes enjoy the patronage of St. Abraham?